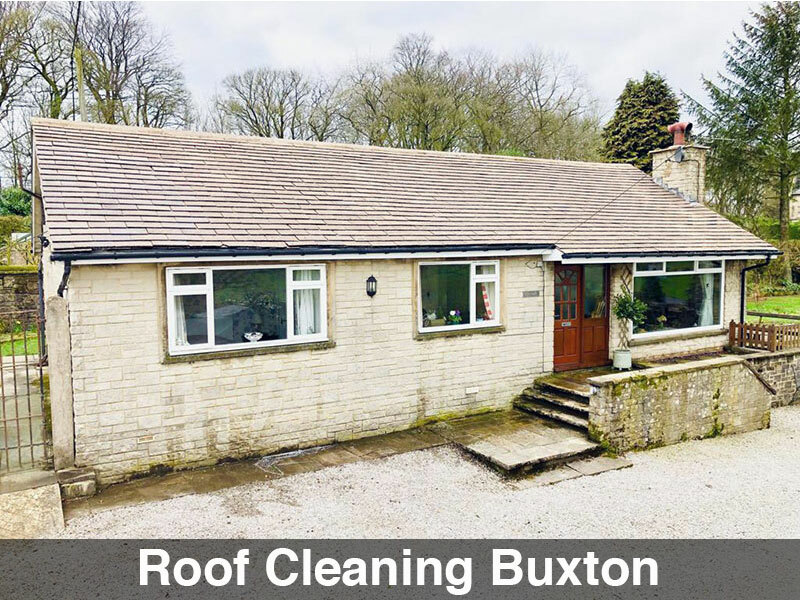 Bungalow Roof Cleaned in Buxton: Peak Roof Clean. 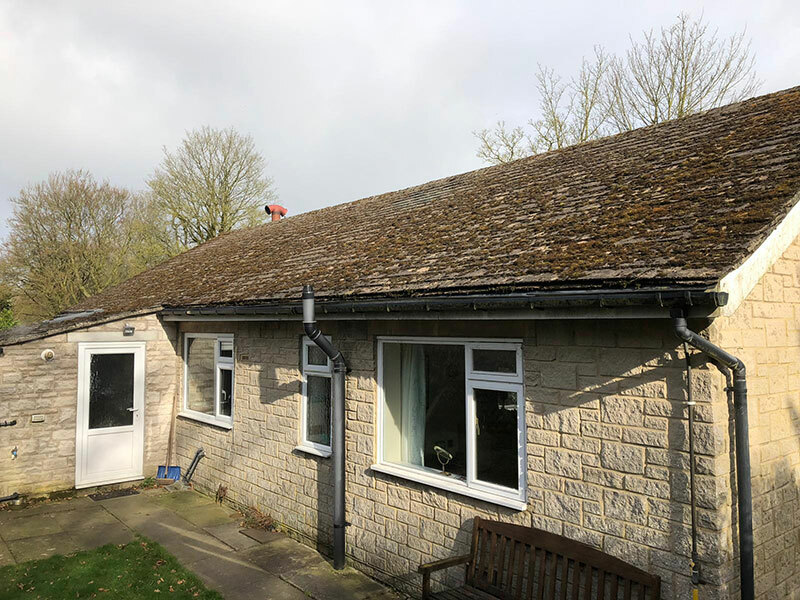 The Peak Roofclean team were recently called to do a residential roof cleaning job in Buxton. We had to tackle a very mossy roof. 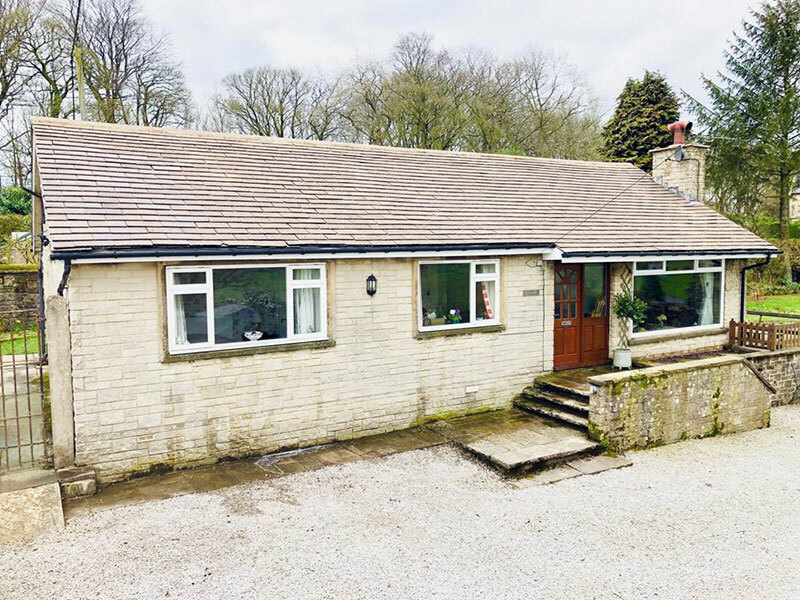 The house in question was a Bungalow in Buxton, Derbyshire. The house was close to a stand of trees. The moss had become very thick, it was unsightly and blocking the gutters. The moss had been left to grow for a long time and there were several layers of it. As well as lichens. 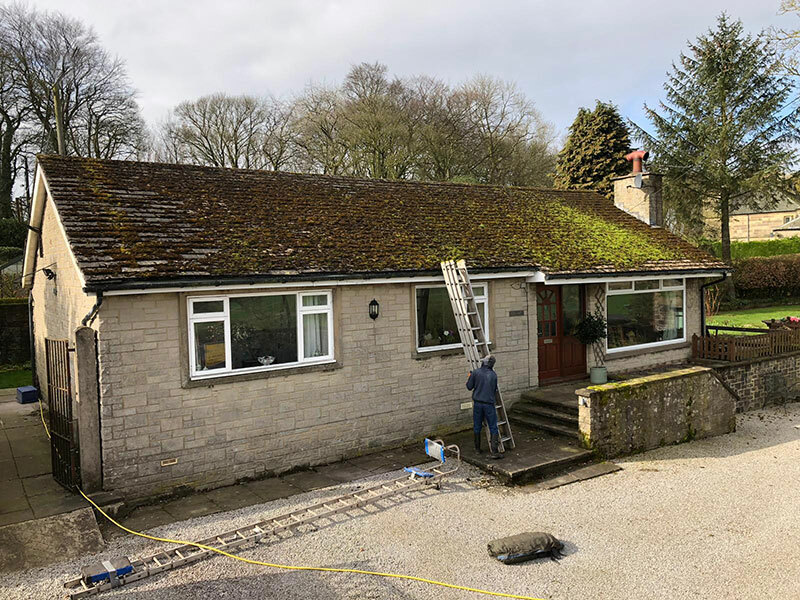 You’d be surprised at the damage that moss can actually do to your roof. 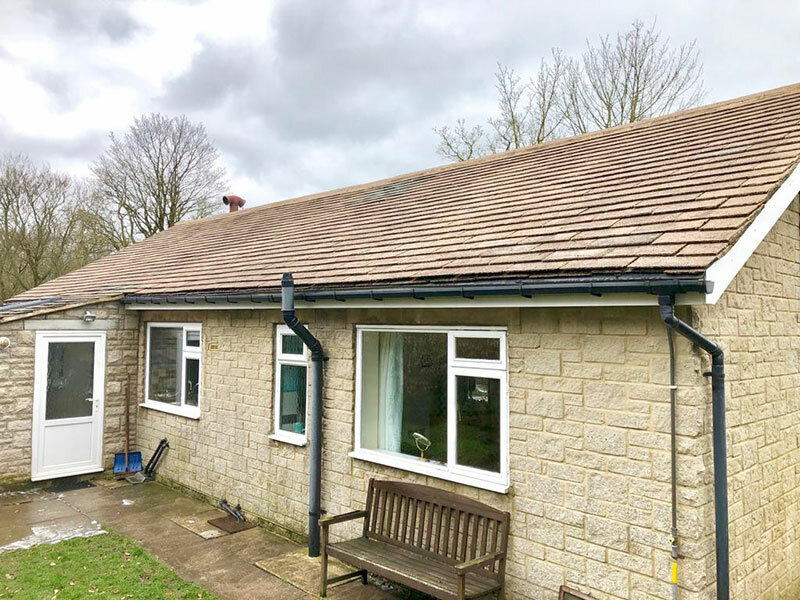 Moss holds onto moisture and takes hold in the small pits and troughs in the surface of your roof tiles. When cold weather comes. the water in the moss freezes and as the ice expands, it breaks small pieces of our roof tiles off. This causes damage to your roof over time. 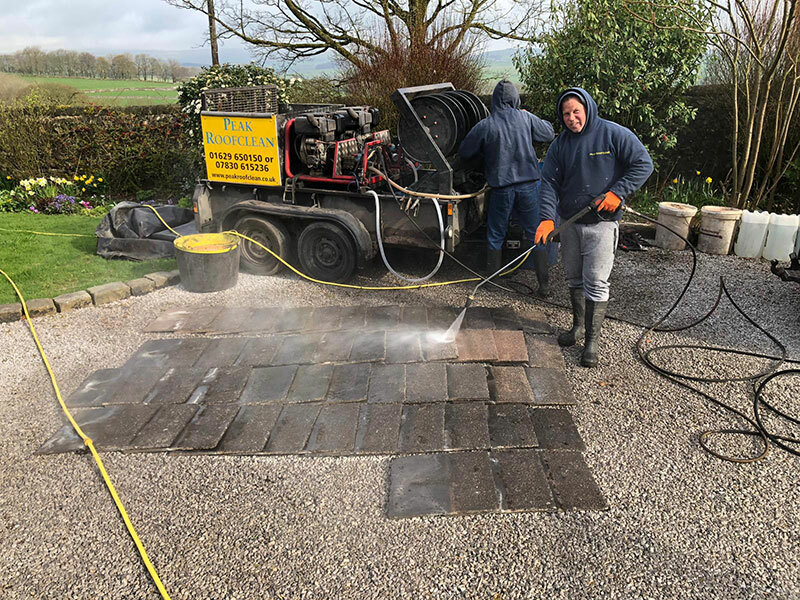 Here you can see us cleaning some of the tiles. 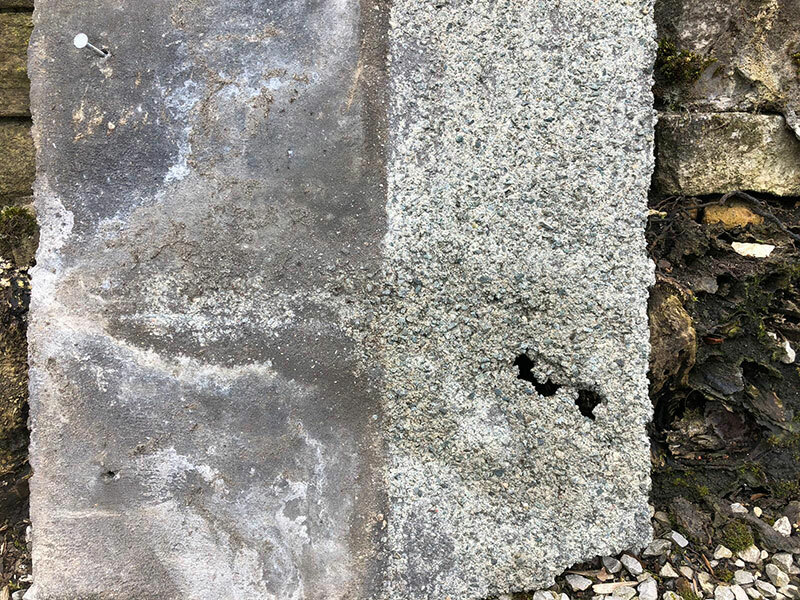 Below is a good example of a tile that has been damaged by unchecked moss and lichens. We had to replace quite a lot of these hard row tiles due to them being damaged. We added reclaimed tiles to match the ones on the roof. In addition, we also sealed some of the leadwork, where it had become loose. Then we began our cleanup. 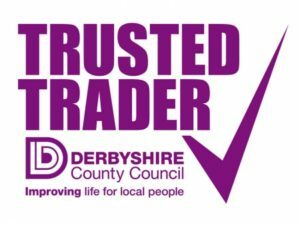 If your roof is covered in moss and lichens, don’t leave it too long, your roof could become very badly damaged. Contact Peak Roofclean and get a free quote today.